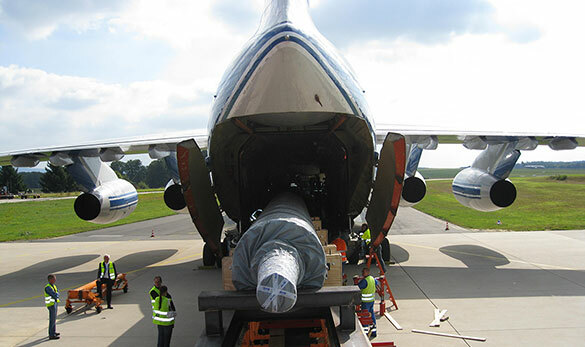 Procargo is a globally operating cargo management company specialized in heavy and oversized transportations for industrial and governmental project cargo, involving chartering of cargo ships and aircrafts. 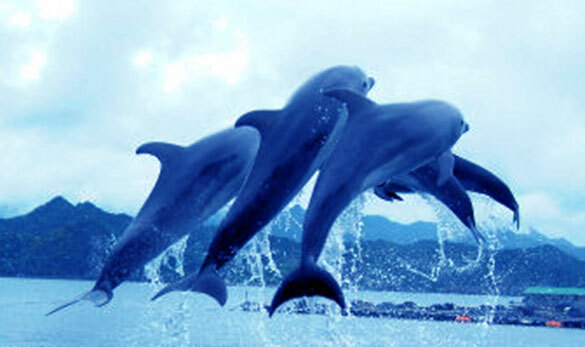 Procargo's services are beneficial to shippers and exporters as well as for freight forwarders. We offer the best tools for logistical solutions from planning, researching, and procurement to the delivery of goods to their final destination. Procargo was founded in 1998 to respond to market demand for high quality and innovative transport solutions. Through membership with the Worldwide Project Consortium (WWPC) the company is connected to a network of selected project specialists with global coverage. On the 1st of June 2016 Procargo’s Managing Director Wolfgang Karau received the Diamond Cross for his 30 years career as entrepreneur from the Federation of Finnish Enterprises. Based on strong knowhow and a first-class global partnership network Procargo has gained international recognition among satisfied customers. 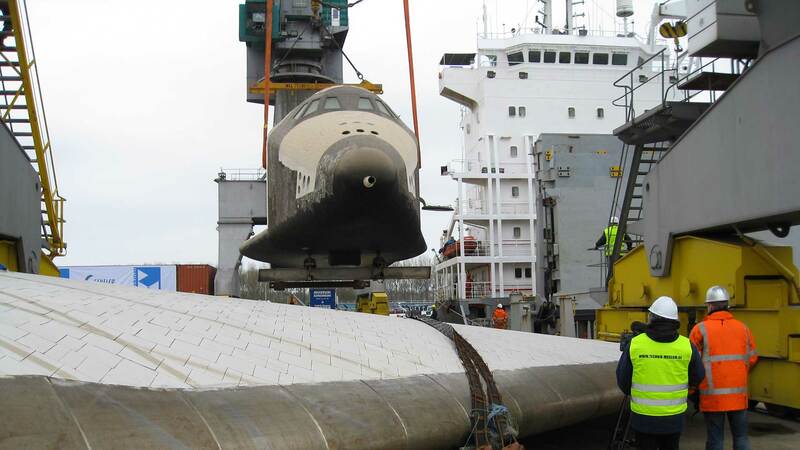 Procargo maintains high level in-time communication with all parties from start to successful finishing of a project. We offer daily around-the-clock service and a short response time to all inquiries. Procargo's close operation with the most experienced project specialists all over the world offers customers a knowledge bank of local conditions everywhere. 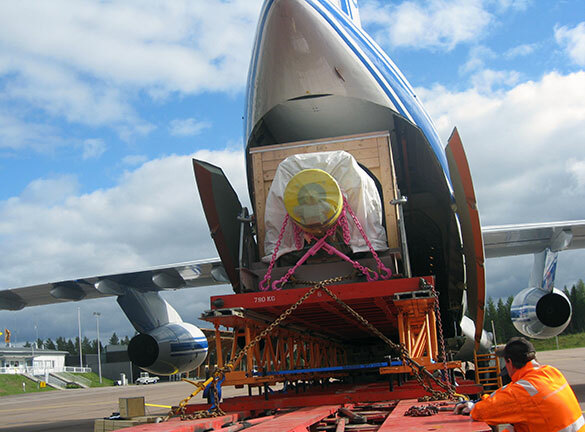 Procargo provides complete deliveries of bulky, heavy and over-dimensional project cargo all over the world. Complex projects are successfully managed by extensive knowhow and personal dedication. 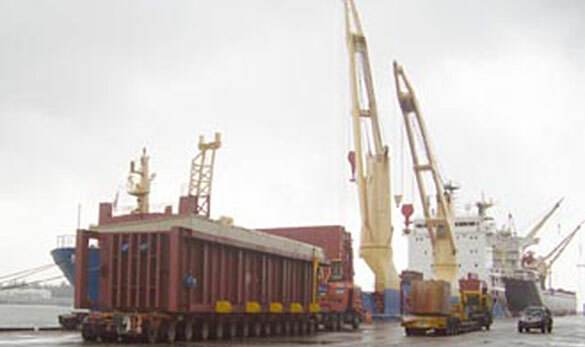 All transports are customer designed, taking into account the special requirements of each project. Procargo charters vessels from barges to conventional ocean vessels with heavy lift gears as well as cargo aircraft from small sized propeller planes up to the Antonov 124-100. 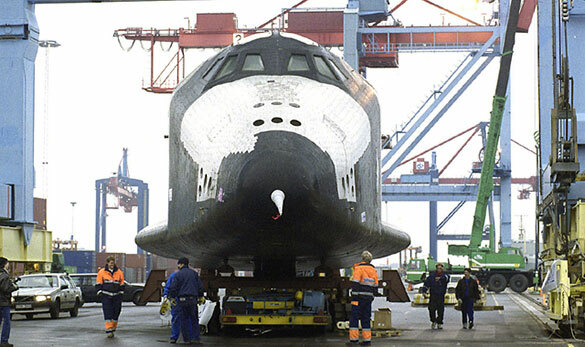 Our first class reputation and long term cooperation with carriers and operators of ocean vessels, cargo airplanes and equipment owners provides prompt and reliable procurement of services. Punctuality and reliability through the entire transport chain is ensured by careful research, constant monitoring of all logistical steps, prompt and decisive actions and on-time reporting. These measures assure budgets and timetables are being kept. 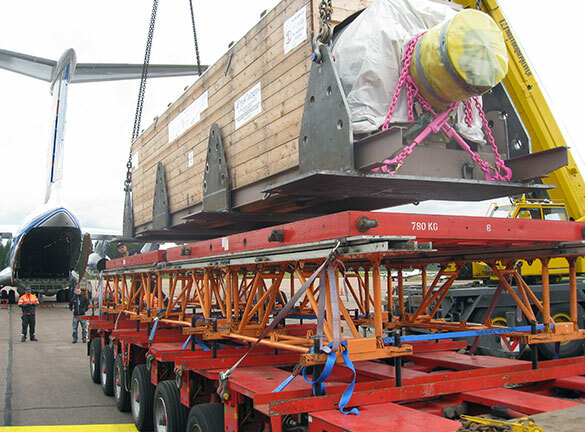 Our goal is to optimize logistics solutions for the transportation and handling of large volume breakbulk, overdimensional and/or heavylift project cargo. Procargo is the exclusive Finnish member of the Worldwide Project Consortium (WWPC), recognized to be the foremost project freight and logistics management group in the world. Established in 1999 and admitted as Members of the Baltic Exchange in 2001, the WWPC is an exciting global franchise network of like-minded and experienced project forwarders who provide unrivalled service to anywhere in the world. 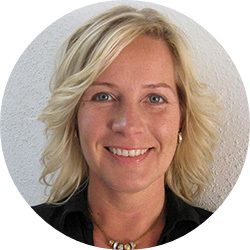 WWPC members gain admission on their knowledge and experience. Each formally undertakes to operate under a strict Code of Conduct and only the most dedicated, experienced and viable experts in project forwarding, with a proven track record, are admitted to the WWPC. Procargo is the exclusive Finnish member of the WWPC. 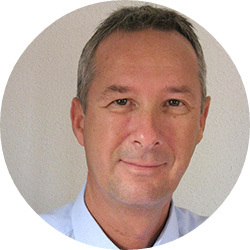 Procargo’s Managing Director Wolfgang Karau is the Operative Director of WWPC. Our customers benefit from the massive worldwide local knowledge and contacts, the substancial purchasing power and shipping knowledge, and the security of dealing with highly experienced project logistic professionals.